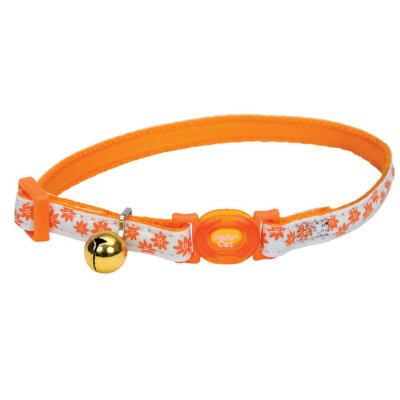 You're sure to find what you need in our cat range of collars, beds & bowls. 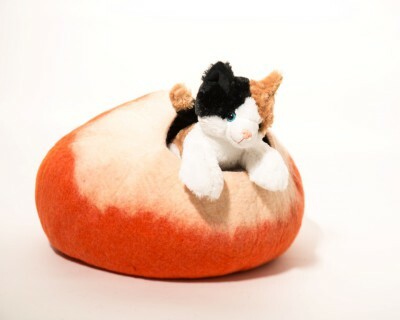 Keep your kitty comfy, safe and looking good. 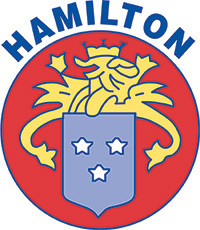 High quality durable nylon webbing, thread and hardware are used to produce the Hamilton line. Thier hand-crafted leather items are made from the finest vegetable-tanned hides. Their product's high quality, color, design providecustomers with premium quality value with a long, dependable life. 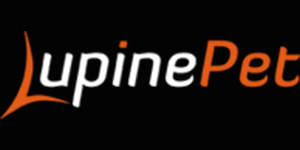 Probably the best guareantee on dog collars....even if your Lupine collar has been CHEWED they will replce it. 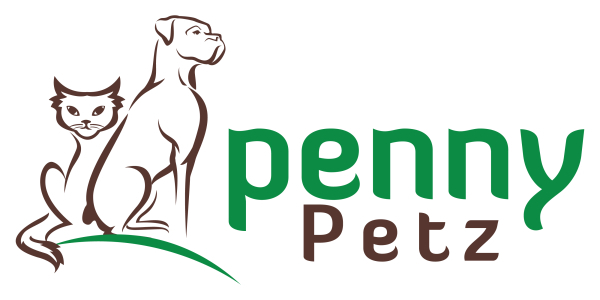 Now that's great news for all of you with puppies or dogs who would prefer a collar to a bone. 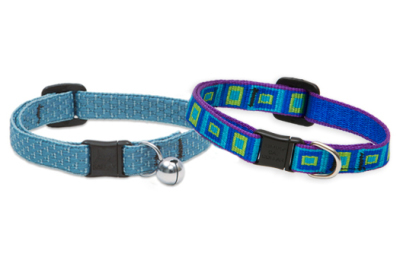 Not only that but their collars and leashes come in beautiful designs made with quick drying nylon webbing. 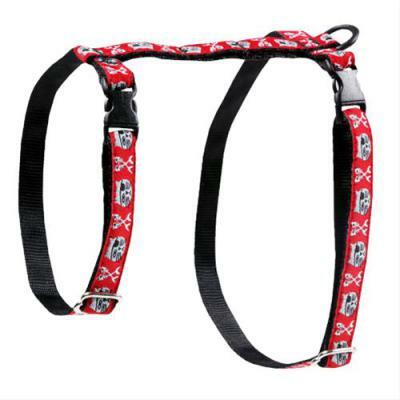 Collars, leashes, coats and harnesses from RC PETS feature cool designs and colours coupled with superb fit & functionality for everyday use. 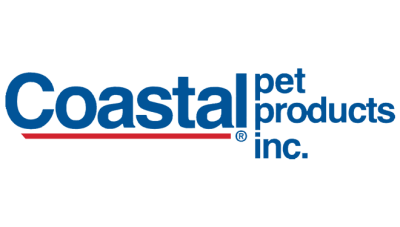 Your dog or cat will look awesome, and you’ll feel better knowing your pet is safe and protected around the house, or around the block. All natural dyes and completely safe for your cat. Warm in the winter & cool in the summer. Size: 19x11 with 7inch hole. 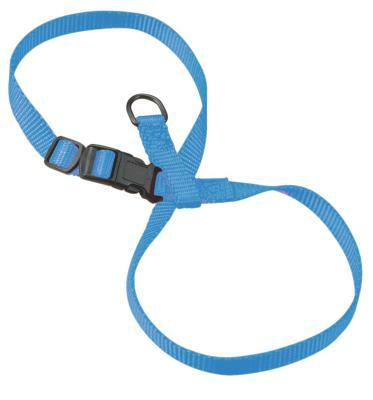 Fits cats up to 18 lb.